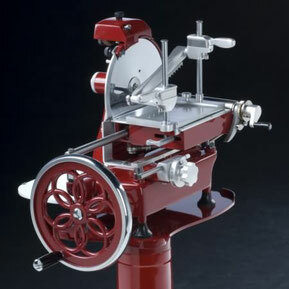 The right tools in the kitchen, home or professional, are crucial for the preparation of dishes. 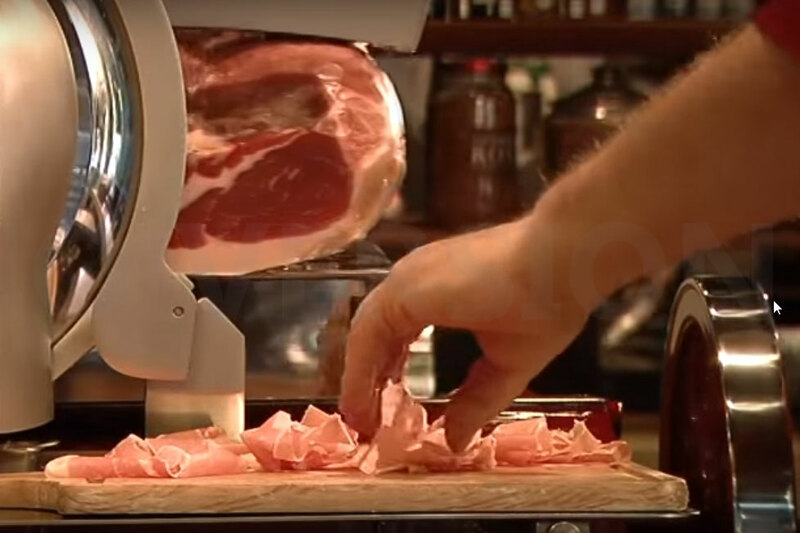 A Prosciutto of Parma, like any other cold cut, if cut badly loses its flavour, fragrance and properties. It's not by chance that, even in the field of food equipment, Made in Italy is recognized as world-wide excellence. TastyParma in collaboration with the best manufacturers, offers you some perfectly tailored products for the management of the high-quality foods that we offer, in full respect of their characteristics. 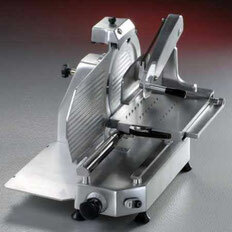 Quality meat slicers with advanced technology: a professional line, certified CE industrial, with products for the restaurant and catering world, and a line for consumers, certified CE domestic, of equal quality level. Upon request we can supply other types of professional equipment: electric graters, vacuum sealers, scales, coffee machines.. all strictly Made in Italy, by the best manufacturers. The most antique and prestigious professional cutlery from Parma to embellish the TastyParma offers. 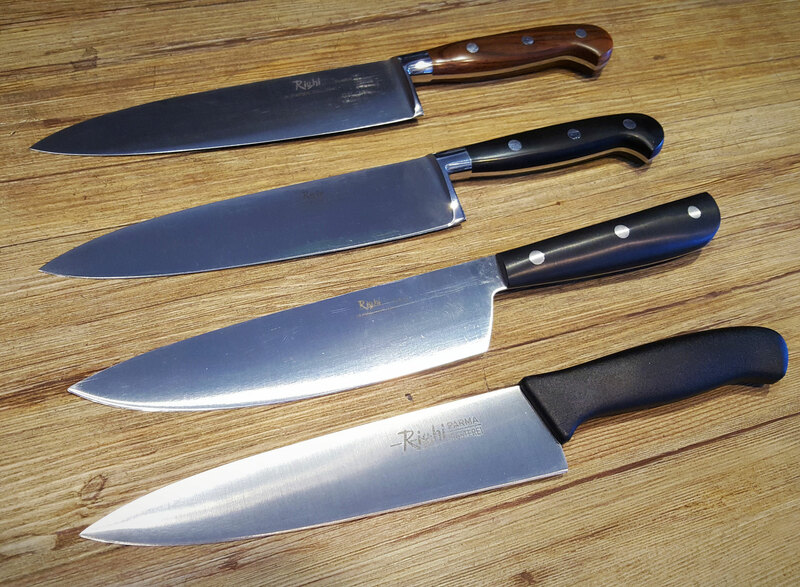 Knives for the cutting and the preparation of Prosciutto di Parma and other cold cuts and for cutting Parmigiano-Reggiano. 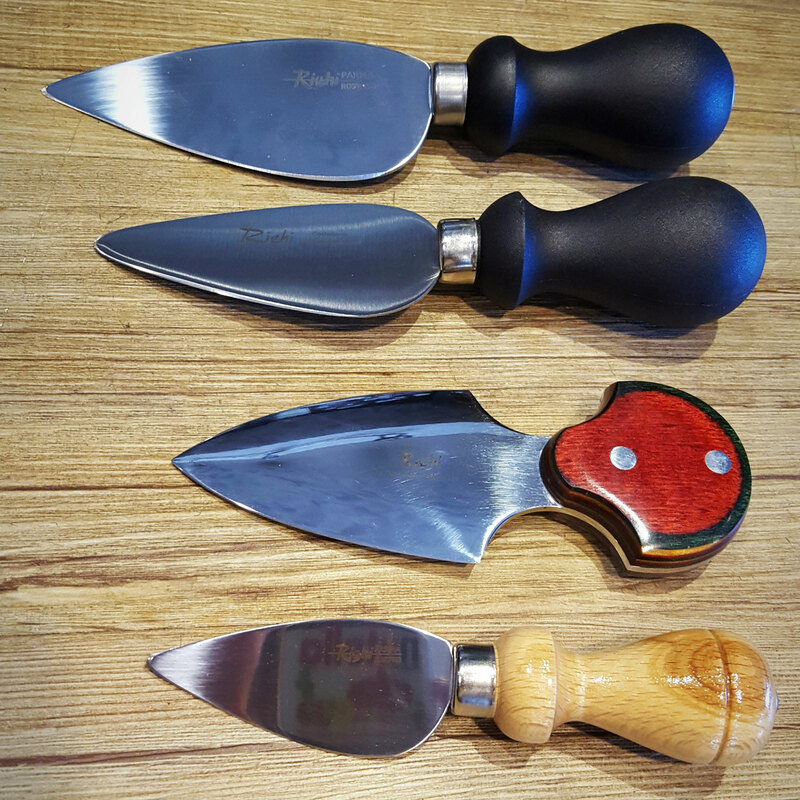 Tailored tools, offered in different versions: high quality stainless steel, tempered and forged steel, and handles made of nylon, POM, and in quality cocobolo wood. Prosciutto holders to cut the prosciutto by hand, graters and typical objects of the Emilian kitchen. Discover all the specifications in our e-commerce catalogue and do not hesitate to request additional information. Upon request, we offer from the same manufacturing partner, the complete professional cutlery product range, tailor made for your kitchen needs. 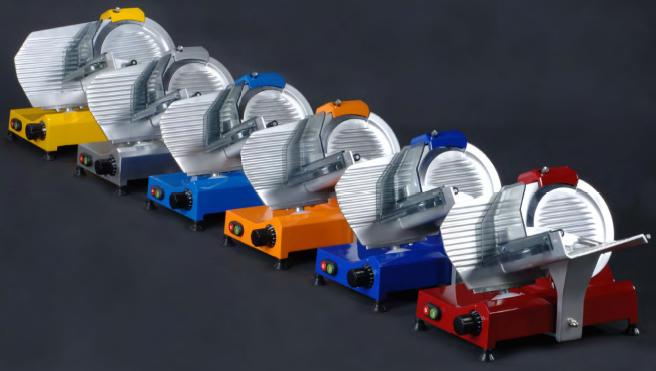 From the best Italian manufacturers: electric vertical and slanted slicers with blade diameter of 25, 30 and 35cm, certified CE industrial and possible to paint upon request. Manual flywheel slicers with or without cast iron pedestal, with customizable colour. Professional cutlery specifically dedicated for use with cold cuts. This is what we consider indispensable; for all other requests for specific Made in Italy equipment contact us. The consumer line does not mean a less professional line. We have selected the products with sizes and for uses that are more appropriate for the kitchens of our houses: the best kitchens in the world! 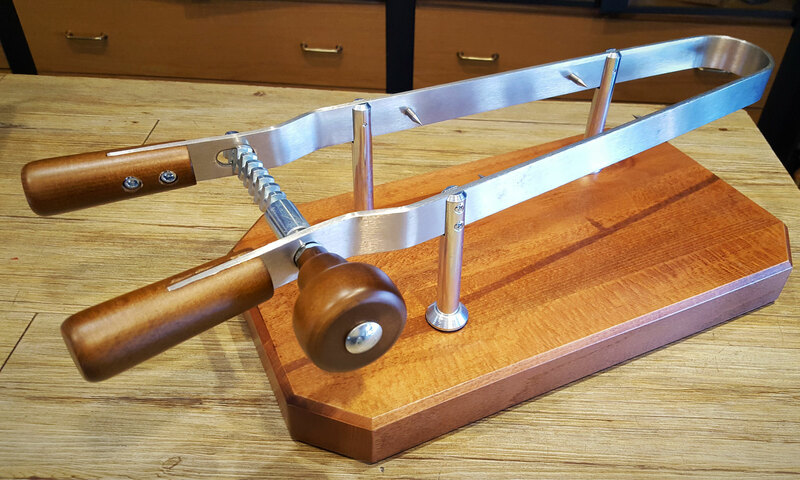 Electric slanted and vertical slicers with blade diameter 25 and 30cm, and manual flywheel slicers that are great to use and can also be a beautiful decor. Made in Italy equipment, certified CE domestic. The Professional cutlery specifically dedicated for use with cold cuts. In the e-commerce catalogue you can find all the technical features of the products. salumi.